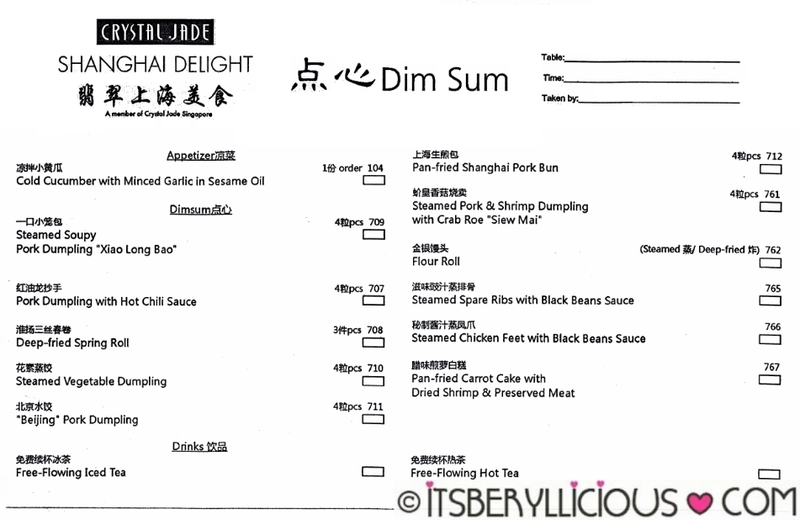 Crystal Jade Shanghai Delight Weekday Dinner Dimsum Buffet is back by popular demand! From now until June 30, diners can feast on unlimited dimsum offerings with free flowing iced tea for just P488+ only! 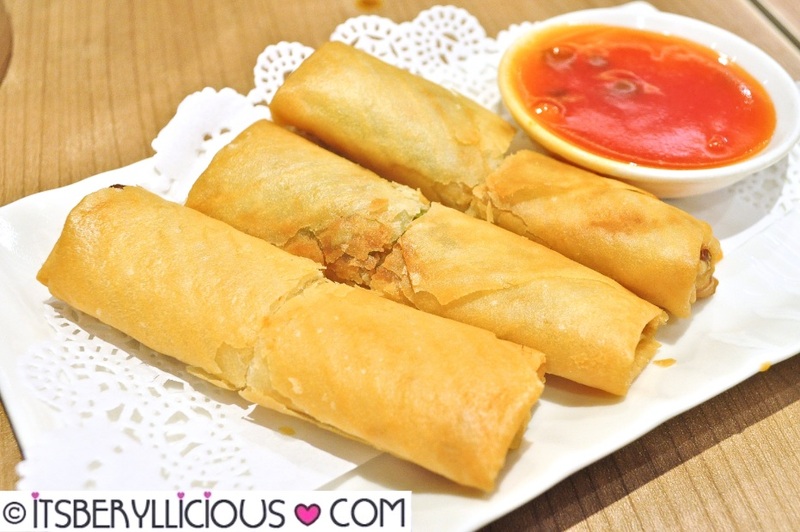 The weekday dinner dimsum buffet is available on Mondays-Fridays, 5:00pm to 9:30pm. Yes, that includes unlimited servings of Crystal Jade Shanghai Delight's signature Xiao Long Bao. 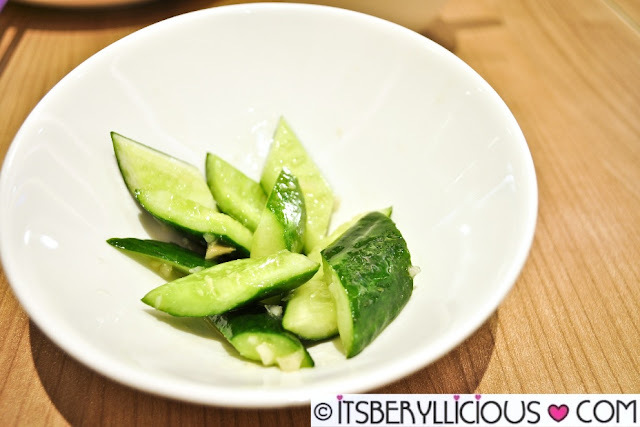 Best to start with an appetizer of Cold Cucumber with Minced Garlic in Sesame Oil. It may look plain and simple, but I strongly recommend you get this. 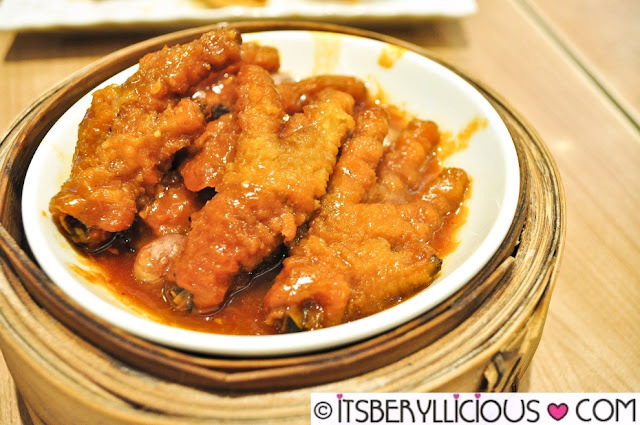 Steamed Chicken Feet with Black Beans Sauce- chicken feet lovers represent! 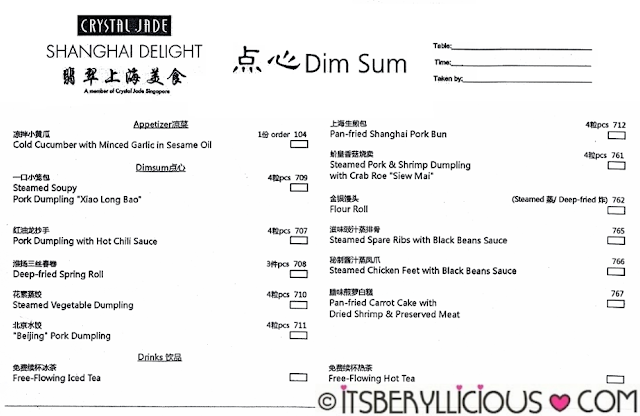 We got almost everything from the dimsum list, and had second round orders for the Siomai and Xiao Long Bao. I could say that the buffet rate was so worth it for us since our bill would have totaled to over P2000 if we ordered ala carte. Dimsum selections were not as extensive as the one we had at Crystal Jade Dining In, but for its price, this is already quite a steal. 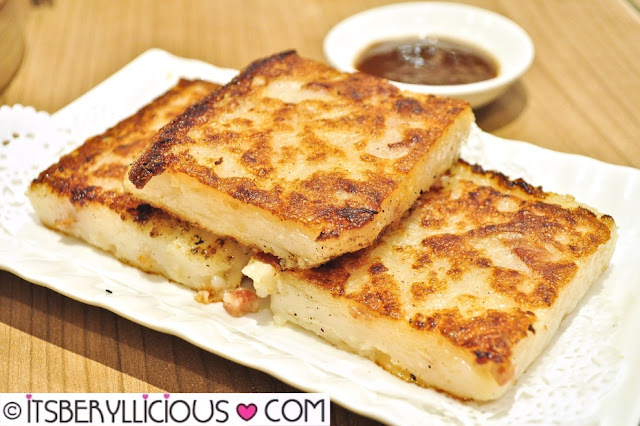 Good news to all dimsum lovers! 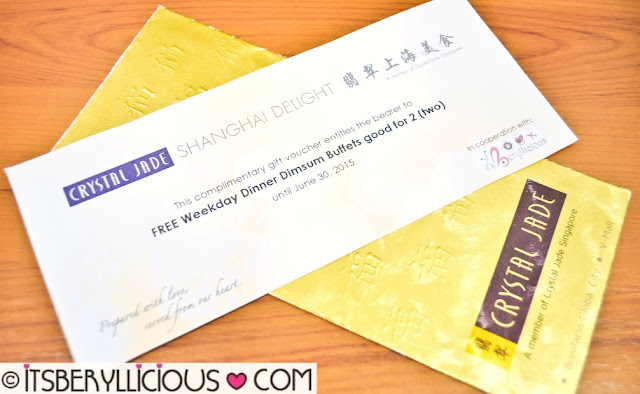 Crystal Jade Shanghai Delight in cooperation with It's Beryllicious is giving away a Weekday Dinner Dimsum Buffet at Crystal Jade Shanghai Delight for Two. The winner must be able to claim his/her prize before June 30, 2015- the last day of the dimsum buffet promo. siomai is my favorite dimsum.yum! Xia Long Bao for me. 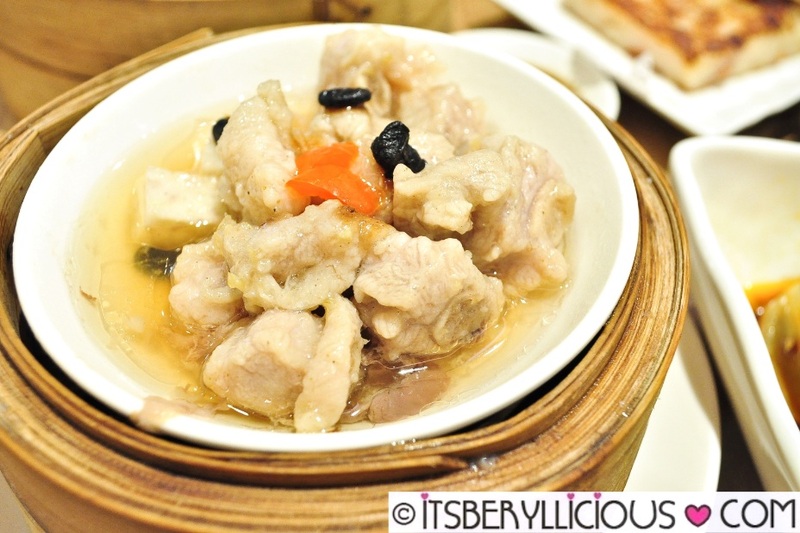 It's like combing my love for dimsum and soup in one delightful bite. 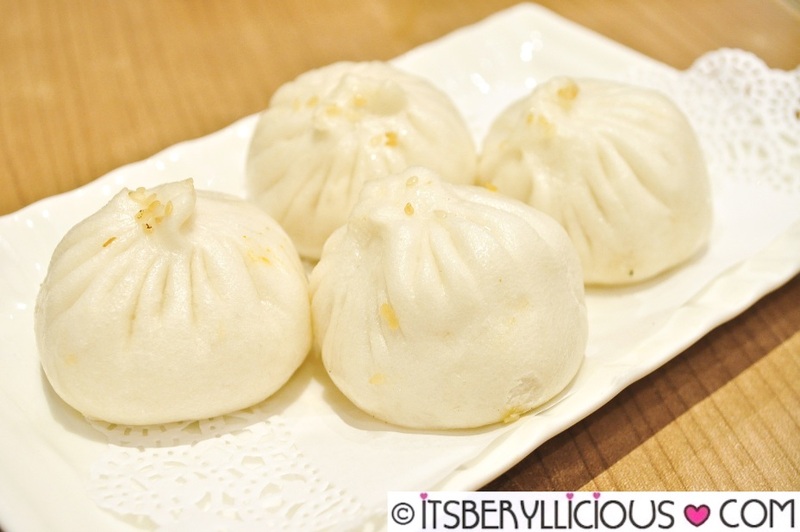 I superlove Xiao Long Bao! Leave your answer, complete name and email at the comment form. Pork Siomai!! ;))) My all time favorite. Pork and Shrimp Siomai FTW! My favorite is the Xiao Long Bao! Xiao Long Bao and Siomai..Yummy! Pork Siomai is my favorite. 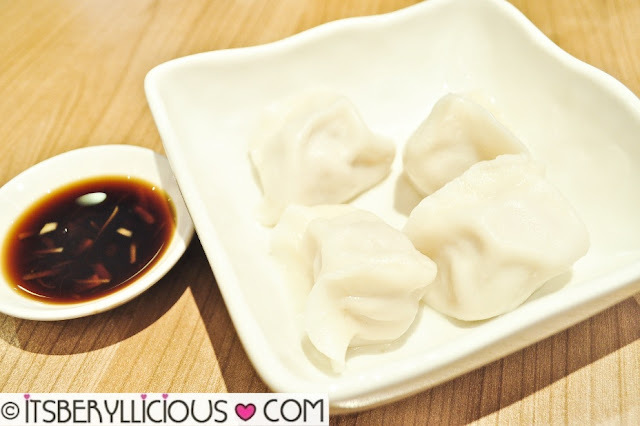 My favorite dimsum is Xiao Long Bao! I just love the explosion of flavors when you take in the first bite! My favorite dimsum is Siomai and Hakaw. 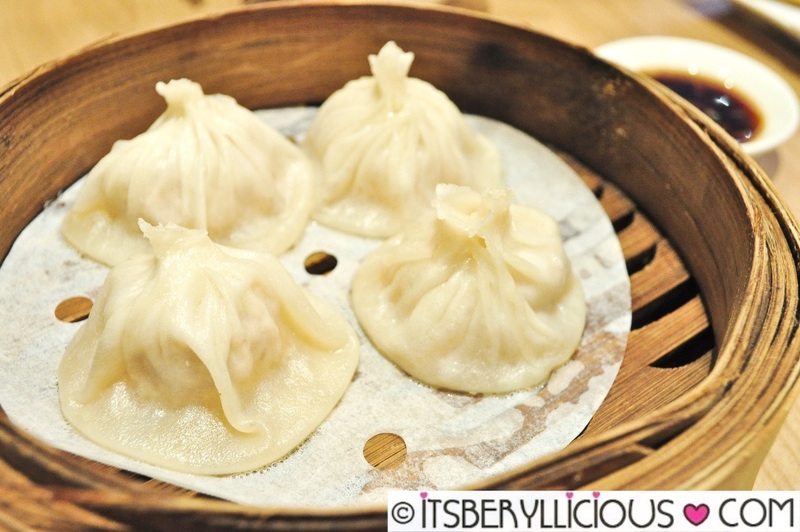 My favorite dimsum is Xiao Long Bao! 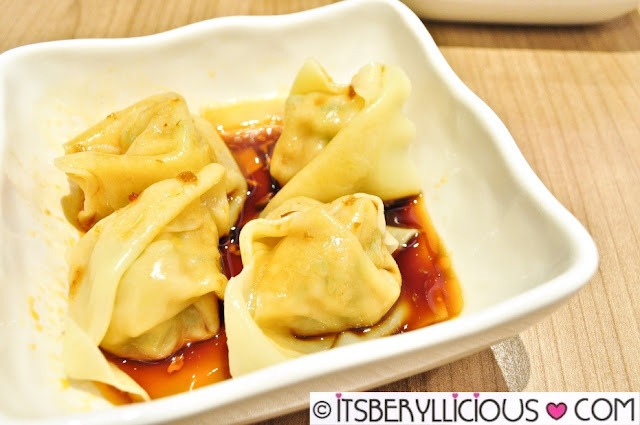 My favorite dimsum is pork siomai! My favorite dimsum is xiao long bao. Yum! Siomai, Hakaw and Xioa Long Bao!! Siomai, Hakaw and Xiao Long Bao!! Siomai is my favorite dimsum. 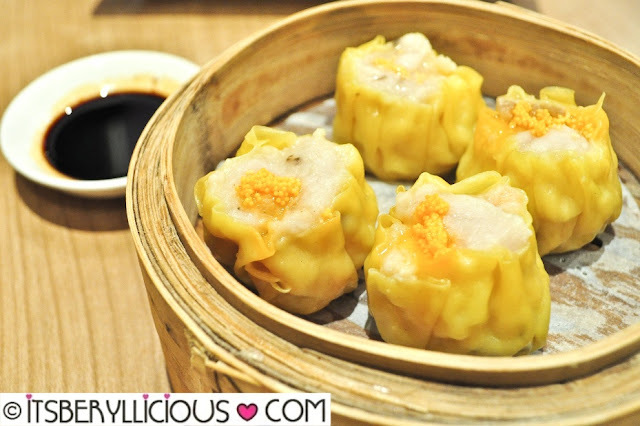 Steamed Pork & Shrimp Dumplings with Crab Roe "Siew Mai"
siomai and hakaw are my faves! Xiao Long Bao is heaven sent. My favorite dimsum are hakaw, siomai, steamed spareribs. i love to use jergens eversince..this is my family lotion i love the smell of the original jergens, now i love the jergens soothing aloe.. Forever a Xiao Long Bao fan! the classic chocolate chip cookie! I love Shrimp Hakaw and the chicken feet! Yum! 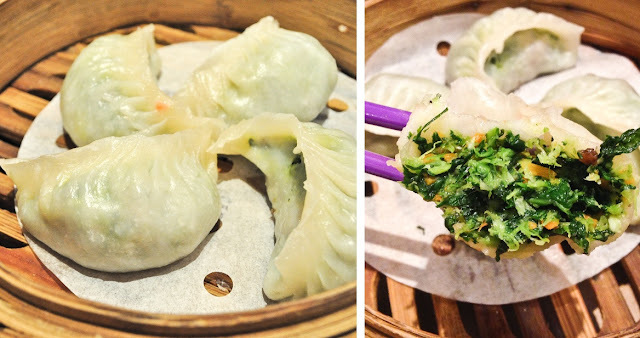 I love STEAMED SHRIMP DUMPLINGS! Shrimp is my favorite seafood. When it is put in a dumpling, it tastes heavenly. Like many here, Choco Chip Cookies. My all-time favorite cookie flavor is CHOCOLATE CHIP. Awwwww :( I just hope I'll get super lucky on this one! My favorite is the all time classic chocolate chip cookie. My favorite Mrs. Field's cookie is White Chocolate Macadamia Nut! I'm into the classic Chocolate Chip Cookie :) yum! Siomai is the best dimsum ever! WOW! IM A BIG FAN OF DUMPLINGS AND PORK BUNS! YUMMM!! My all time favorite Chocolate Chip Cookie, and my daughter love it too. Deep-fried sesame seed ball with sweet red bean paste <3 Yum! I love Chocolate Chip Cookies preferably double chocolate chip cookies! YUM! Hakaw forever!!! I'm in love with it! Signature Hanjuku Cheesecake... with nice packaging! Chicken feet for the win! Must've been a fun day! nothing beats choco chip cookies! I like the choco chip cookies!